Intro is the best!!! Keep it up dude!!! Thanks to _Ensnare_ and Ohmwrecker for turning me onto this song!! LOVE IT!!!!!!!!!!!!!!!!! 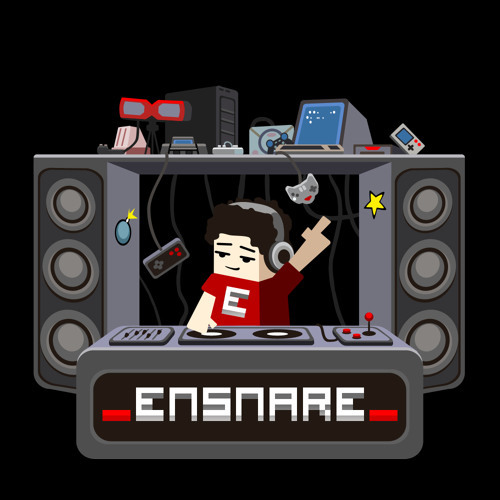 Will there be anything new from ensnare? How do i get the download of this? Very old school. Love it!